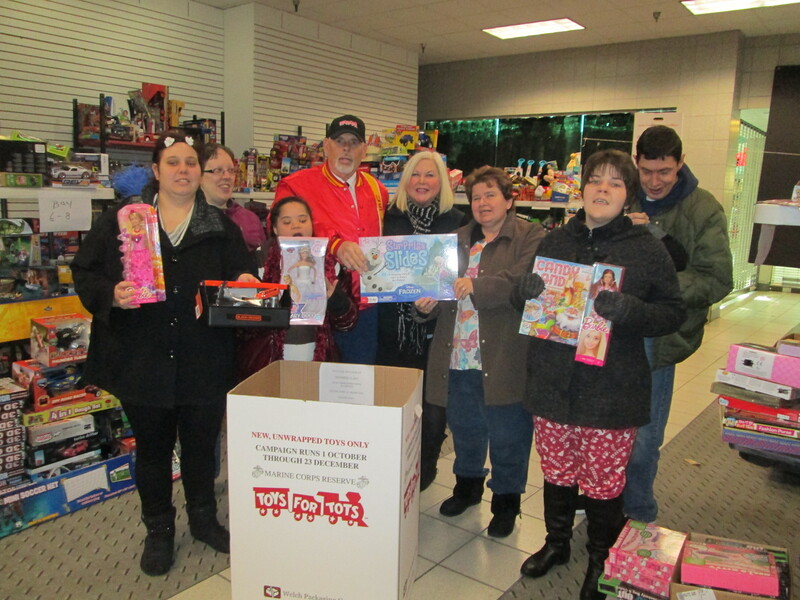 Annual Toys for Tots Campaign. Please drop off a new unwrapped toy by Thursday, December 13, 2018. Contact Brenda Fike, Administrative Officer with any questions.